Join Augusta Free Press editor Chris Graham on our live blog as #1 seed UVA (29-7) faces #10 seed Syracuse (22-13) in the Midwest Regional final Sunday night. The Virginia-Syracuse game will be televised on TBS and streamed online at NCAA.com (March Madness on Demand). The UVA-Syracuse game will be broadcast on the Virginia Sports Radio Network and Westwood One/NCAA Radio Network on Sirius (84) and XM (84). Anthony Gill is averaging 20.3 points and 7.7 rebounds per game, both team highs. Malcolm Brogdon (15.0) and Mike Tobey (12.0) also are averaging in double figures. As a team, UVA is averaging 80.7 points per game and outscoring its opponents by 19 points per game. UVA is shooting 55.7 percent from the field. UVA has averaged 39.3 points per game in the paint. 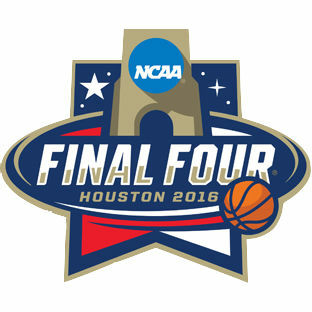 The Virginia-Syracuse winner advances to the NCAA Final Four in Houston, Texas, on Saturday, April 2.